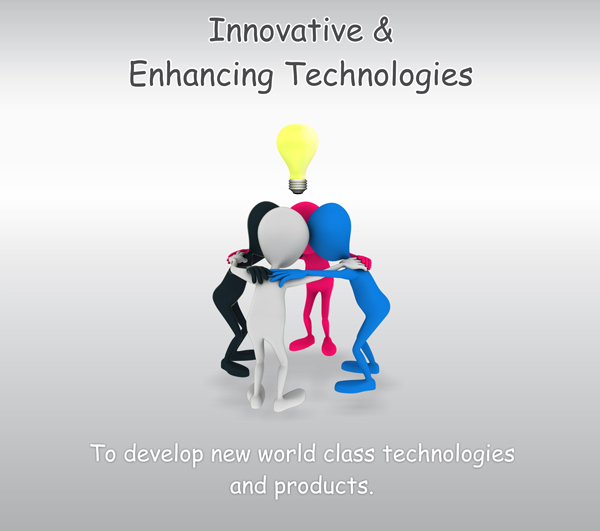 Over the last several years C&S has been associated with introduction of the newest technologies in the field of power management solutions in India – and it is this culture of innovation and excellence that has made us amongst the most trusted and preferred brands in our field both in India and globally. Our ability to be close to our customers and be flexible to their requirements is what has allowed us to punch above our size, despite operating in a market dominated by global giants. Our manufacturing plants are equipped with the best machinery, technologies and systems to rival the best facilities anywhere in the world. Our vast network of distributors and agents in India and across the globe act like our extended arms to ensure the highest level of customer satisfaction. We at C&S Electric deliver a comprehensive range of electrical and electronic equipment to our esteemed customers which are in sync with the set quality standards. Owing to the expertise in the domain for over 50 years, our largest served markets include industries, infrastructure, power generation, transmission & distribution, etc. A sizeable portion of our production is exported to countries like USA, Europe, Russia, Brazil, Malaysia, Middle East and Australia. 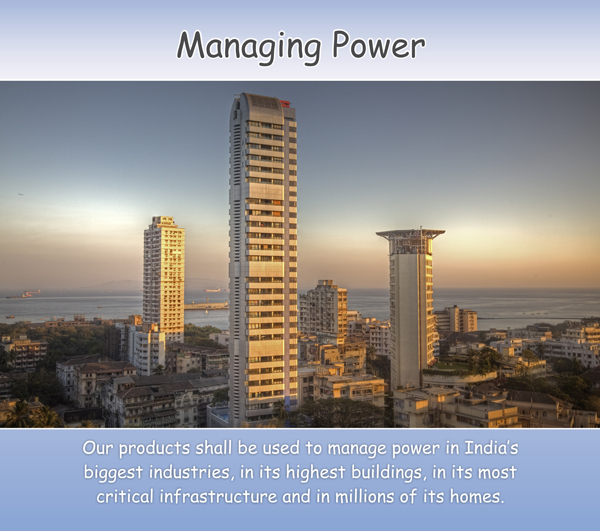 We are the market leader in Busbars business with a dominating market share in India and have emerged amongst the largest exporters of electrical switchgear products. We have an electrical contracting business which performs turnkey solutions for industrial and commercial electrification, substations and power plants. We also have product offerings for MV switchgear, energy efficient lighting solutions and diesel generating sets. We are ranked as the second company in India to design and execute a grid connected Solar PV power plant in India. 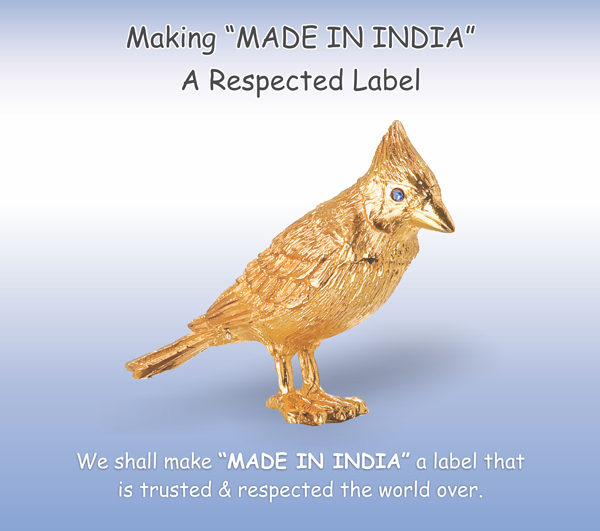 We have made remarkable advancements by powering the industrial sector, transforming townships, reshaping industries and continue to expand our business with an aim of making ‘Made In India’ a respected brand label globally. The C&S name shall be recognized widely as a benchmark, and shall serve as a role model and an inspiration to other Indian engineering products companies. To create a unique alchemy of outstanding products, operational excellence, path breaking customer service, and compelling marketing. To continuously enhance our core technologies, and develop new world class technologies and products to expand our offering to customers. To everyday experience, the sheer joy of delighting our internal and external customers, and to relish the thrill of participation in India’s infrastructure boom.